Padmaavat 2nd Thursday (8th Day) Collection Update for Morning Shows. 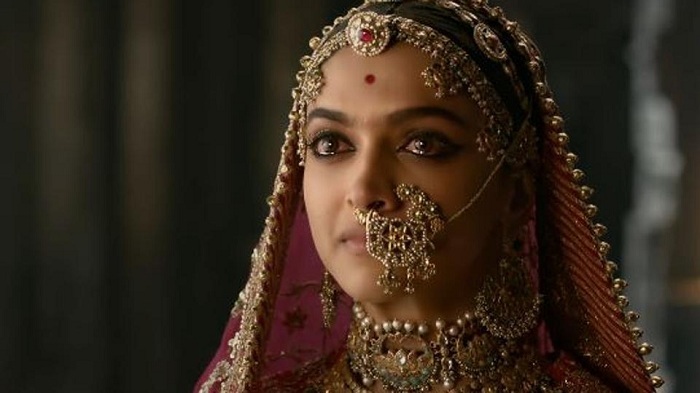 Padmaavat is set to end the extended first week at Indian Box Office on a strong note. Film has started well again on 2nd Thursday (8th day) and we expect business to multiply in later half of the day. Film trending is excellent so far and there is no doubt film will rule again in second week. Padmaavat has opened to around 22-23% occupancy in Morning shows across multiplexes. If samples are compared to 1st Wednesday Morning then there is a nominal drop of just around 10-15%. This is very much acceptable. Padmaavat is looking again to touch double digit mark for the day. Film has already added 155+ crore nett in 7 days flat. Film extended first week (8 days) total is heading towards whopping 165+ crore mark. It is one of the all time highest for first week. Padmaavat lifetime business can go anywhere now. Film is sure shot to cross 200 crore mark. In fact film right now is trending towards 250 crore mark. We can't simply rule out 275 or 300 crore also. It all depends on how film lands on 2nd Friday. Word of mouth of Padmaavat is extremely positive. SecretSuperstar has surpassed #BajrangiBhaijaan at the WW Box office..